mBit Casino has always been about pushing the boundaries and setting records. Already known for having paid out the single largest blackjack win in Bitcoin history, which is at 260 BTC, the online casino has shifted from its original provider, Coingaming.io, to SoftSwiss. This was to facilitate growth and to better keep up with the marketplace. The mBit Casino changes are just the beginning. With new software infrastructure, the people behind mBit Casino have changed certain elements to the benefit of players. For example, mBit Casino’s sportsbook has a new look and feel because of the SoftSwiss changes. It is hard to say if it is better than the old one, but it definitely gives players new options. Additionally, players now have access to Cubits as a payment option, enabling instant fiat currency conversion to Bitcoin. With a new software provider, there also comes a whole new list of game developers. When SoftSwiss took over, they gave mBit Casino access to popular games from their own library, along with those from Endorphina, Ezugi, NetEnt, and many others. 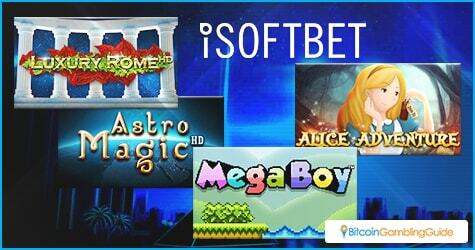 One of the new additions to the partnership are the iSoftBet games. 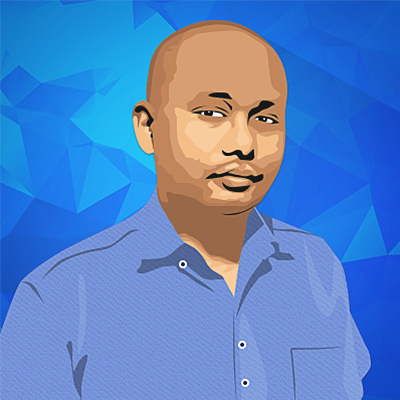 A long-time presence in the online gaming market, the company has over 400 games in its belt and has a wealth of experience in designing games. An example of the games found in its catalogue includes the recently-released Mega Boy, a 16-bit throwback to the nostalgic early days of video gaming. Players try to match symbols while enjoying the pixelated graphics and synthesized sounds. The company is also known for its licensed slot games. These range from its 24 slots game, where players slip into Federal Agent Frank Bauer’s shoes to the Beverly Hills 90210 slots game which has the entire gang present. It is not just games that mBit Casino is changing. It is also starting up new promos to join the VIP rewards launched last year. The best example of this is the recently launched Ledger Wallet race. Starting last Monday and ending on June 6, players will try to accumulate around 2 BTC worth of bets. That is quite an impressive amount to bet over a period of 15 days. The reward is a Ledger Wallet for every player who manages to reach 2 BTC. The Ledger Wallet brand is the world leader in Bitcoin wallet security. 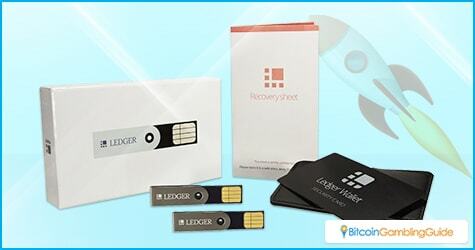 Players with Ledger Wallets can be sure that their bitcoins are safe. As a hardware wallet, Ledger Wallets require both the USB to be plugged into a computer and a password to be used before they can be accessed. They can also back up a software-based wallet from any location. With 500 of these set aside for the winners, this will be an interesting promo. These changes are just the beginning of what people can expect from mBit Casino. Expect to hear more news about developing changes in the coming months.